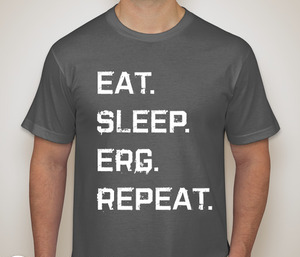 Reserve your tee shirt now while supplies last. 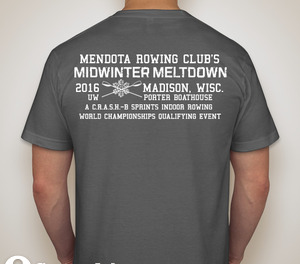 Your tee shirts will be available at the Midwinter Meltdown on Sat. January 16, 2016.